He got a taste of what life would be like post-“Daily Show” when he took three months off to shoot his directorial debut “Rosewater” about a journalist who was jailed by the Iranian government. You know, it’s always difficult. I do feel like I don’t know that there will ever be anything that I will ever be as well suited for as this show. That being said, I think there are moments when you realise that that’s not enough anymore, or that maybe it’s time for some discomfort. … I think there’s a tendency when something’s been on the air for a really long time to dismiss it only because of its familiarity. And it’s hard to retain that first blush of love that you have when you first find something that takes you, whether it be, you know, artistic, material or music or other things. But I’m still really proud of the work we do day in and day out and hold up some of the bits that we’ve done recently to anything that we have done in the history of the program. And so that is the difficulty — when do you decide that even though it’s this place of great comfort and you feel like you’re plugged into it like you’ve never been plugged into anything else that you’ve ever done, you know … there are other considerations of family or even in the sense of just not wanting to be on television all the time. You know, you can’t just stay in the same place because it feels like you’ve built a nice house there. And that’s really the thing that I struggle with. And it is unclear to me. 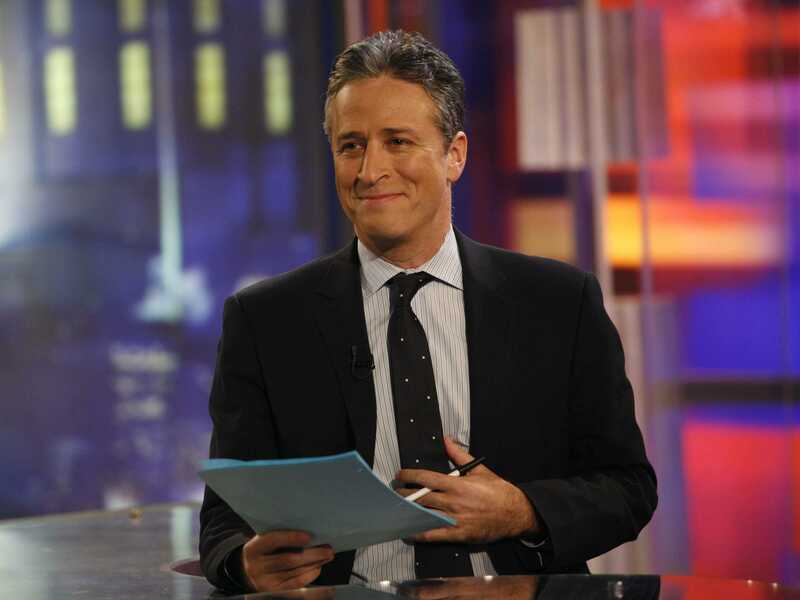 At least for the foreseeable future, Stewart seems fulfilled behind his “Daily Show” desk as “Rosewater” plays in theatres, but he brings up an important point about a common crossroads many professionals face: How do you know when it’s time to move on?